Wolverine has long been a fan-favorite X-man. With his tortured past and incredible skills, he’s one of Marvel’s most beloved anti-heroes. Logan’s brash attitude, ability to survive even the most harrowing injuries, and his retractable claws all add up to a fascinating character. For over forty years, he’s worn his yellow suit in hundreds of comics, including his own solo series. 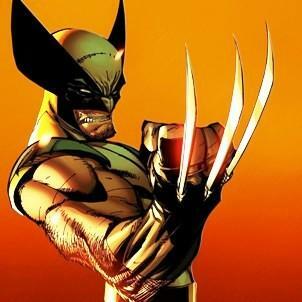 Expertly played by Hugh Jackman, Wolverine has also frequently been the point around which the X-Men movies revolve, becoming the first mutant to earn his own standalone film (two, actually). Here are 10 Facts You Need to Know About Wolverine. 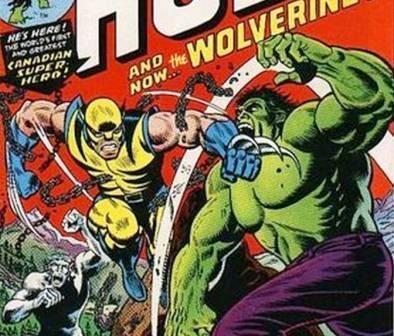 Despite being one of the most recognizable X-Men today, Wolverine actually made his comic book debut in a 1974 issue of The Incredible Hulk as a villain. When Hulk crosses into the Canadian border, the Royal Canadian Air Force decides that it’s time to mobilize “Weapon X” to deal with him. While Hulk wonders through the woods in Quebec, he comes across a Wendigo, and the two engage in an epic battle. In the final panels, a third player enters the scene – Wolverine. The next issue, The Incredible Hulk #181, features the first (but not the last) great battle between Wolverine and Hulk. Over the years, the two continued to face off, and in 2005’s Ultimate Wolverine vs. Hulk, Hulk ripped Wolverine in half.